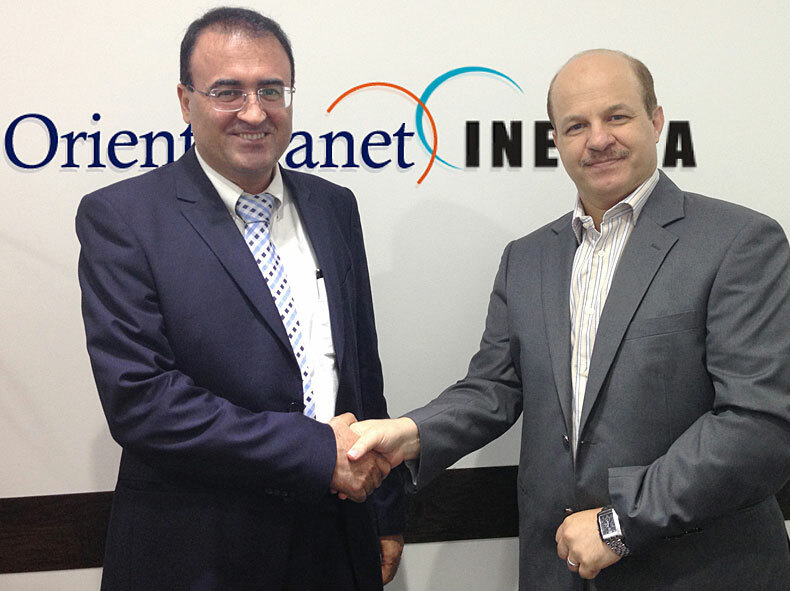 The Institute for Near East and Gulf Military Analysis (INEGMA), a strategy and security consultancy, research house, and leading conference organizer in defense, security, and risk industries; and Orient Planet, one of the Middle East’s fastest growing integrated marketing and communications companies, recently entered into a joint venture to establish a new unit called Orient Planet-INEGMA. The specialized unit aims to effectively deliver Public Relations (PR) and strategic communication campaigns targeting the defense, security, and risk domains. Orient Planet-INEGMA’s well-developed PR and marketing solutions will be infused with insights and analyses to ensure focused and comprehensive strategies. It will leverage on its expertise, resources, and extensive knowledge of the Middle East region to provide a thorough approach to the communication needs of its regional and international clients. The new unit offers a range of services including media relations, publicity, marketing communications, crisis management, event management, research, brand marketing, community relations, Corporate Social Responsibility (CSR) programs, media training and monitoring. With offices in Dubai (Headquarters), Washington D.C., Brussels, and Beirut, INEGMA has built a reputation for supporting the flow of specialist insight, knowledge, and information into the region from the outside, and from within the region to partners as far as Washington D.C. and Tokyo. INEGMA brings together the reach of a strong international network with specialist expertise and proven competence across a spectrum of advisory areas. These include, but are not exclusive to, risk mitigation, strategic communication, and defense trade. Orient Planet, on the other hand, is recognized for its expertise to craft creative and comprehensive communications and marketing strategies across any platform - whether traditional or digital media. Its end goal is to form empowered and lasting relationships between its clients and their target market audience. The company provides a wide-range of services, while its client portfolio includes some of the foremost corporate brands in the Arab World. To date, it has a network of offices, branches and affiliates in most Middle Eastern countries.